Most people want to travel, but many put it on the back burner due to busy schedules and, of course, lack of funds. 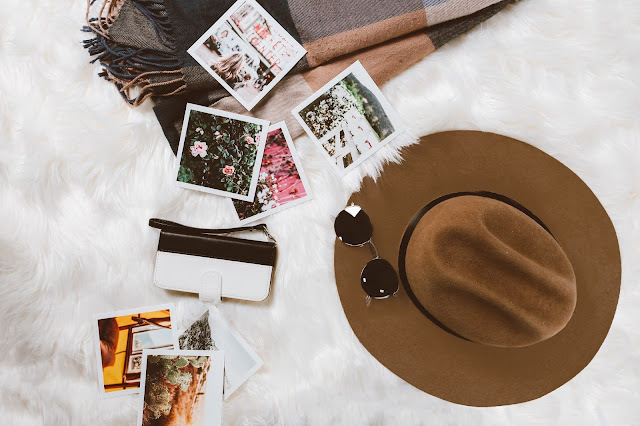 If money is what's holding you back from exploring a new location and visiting a place you’ve always wanted to see, start packing your bags because here are some proven ways that you can travel to just about anywhere in the world without breaking the bank. 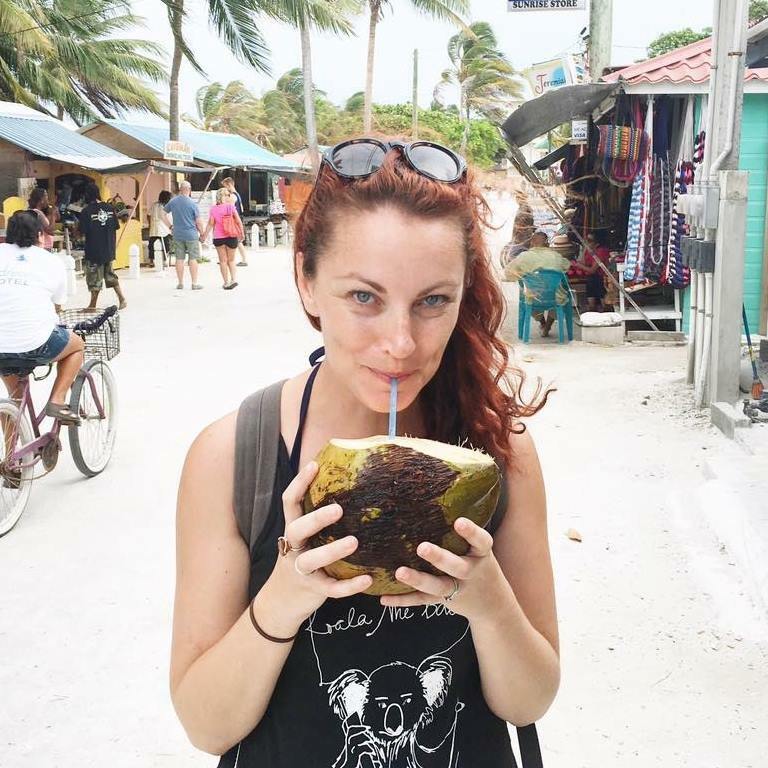 I've already shared my favorite tips and ways to make more money to travel, and here are my tips for saving while you're on the road. Take advantage of the sharing economy. The cost of airfare is often what scares would-be travelers away, but if you do your homework and you’re willing to get creative, you can score a flight to your desired destination for much less than you may realize. In fact, there are a number of airlines that are perfect for the budget-conscious flyer, including WOW Air, Norwegian Air and Air Asia, which cover flights between the US, Europe and Asia. If those don’t match your travel plans, check one of the many aggregator sites, like Kayak, for a list of what else is available. Be sure to check out Skyscanner, Hitlist, and Hopper. Other money-saving tips include shopping for flights in the morning, being flexible with your travel dates, and booking directly with your airline of choice. Airlines and hotels only make money if they’re filling their seats and rooms. So it’s not surprising to see them drop the prices at the last minute in an attempt to fill any vacancies. It’s the old “something is better than nothing” concept. You can take advantage of this if you’ve got a flexible enough schedule and don’t mind traveling on a whim. Check out a few of the apps that are dedicated to last minute travel, such as HotelTonight, LastMinute, and Overnight. Consider all your available options. For many destinations, there are several different ways to get from point A to point B, and some are cheaper than others. If you’re open to considering different travel methods, such as bus, train or ferry, try using the travel search engine Rome2Rio, which provides you with a list of all your available options and shows you which one is the most budget-friendly. Plan ahead to avoid bank fees. If you’re not careful, you could end up getting slapped with a fee every time you hit the ATM or paying a surcharge on purchases you make abroad. In other words, you’ll be throwing money away. Avoid this by planning ahead and using credit or debit cards that don't have international/foreign transaction fees. Capital One and Chase both have a few options and my personal favorite is the Chase Sapphire. Charles Schwab even reimburses any ATM fees assessed by foreign banks. Before traveling, check with your local bank to see if they offer any no-fee options. You can also look into doing a home swap with services like Trusted House Sitters. Choosing a destination that happens to be more cost-effective is an obvious way to save money while traveling, but it’s something many people overlook. There are many beautiful and culturally rich countries where the exchange rate is favorable for visitors. As a result, staying and playing at one of these popular locales is a great way to make your dollars stretch just a little bit further. Ask for a discount or upgrade. Sometimes to get a deal, all you have to do is ask. Ask for an upgrade on your rental car, ask to have your Wifi fee waived, or simply ask "do you have any specials or deals right now?" wherever you go. Don't be pushy or sound entitled, but asking politely could help save you a lot of money. While the cost of fuel has come down in recent years, this price drop hasn’t had much of an impact on flights. If you’re itching to travel but can’t find a cheap ticket that fits into your budget, why not grab the keys and hit the road instead? Despite what you may have been told, you don’t have to travel overseas to experience rich culture and amazing adventures. Grab a map, fill up your tank (or rent a vehicle) and hit the open road. Not sure where to begin? Check out the FieldTrip app for some great advice, ideas and inspiration. Traveling can be incredibly rewarding and even life-changing, but if you’re on a tight budget, you may think your options are limited. What cost-cutting tips do you have so you can explore without worrying about overspending?